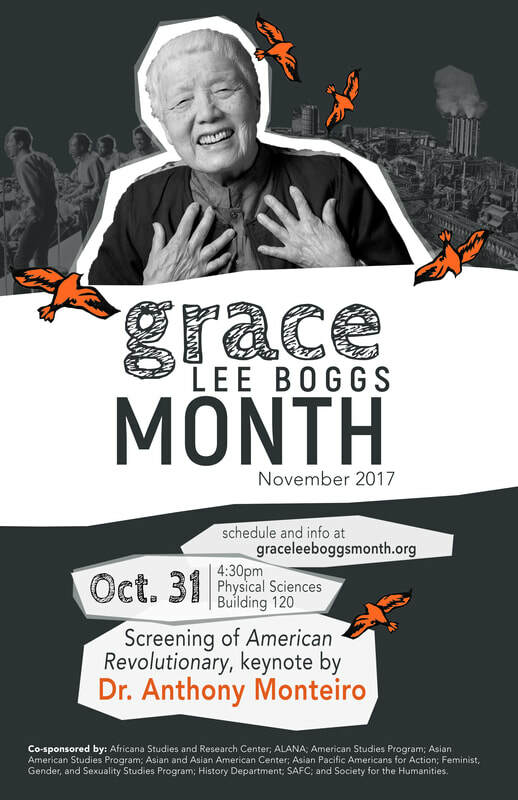 We will be screening a documentary that provides an introduction to the life, work, and philosophy of Grace Lee Boggs. Following the screening will be a plenary lecture given by Dr. Anthony Monteiro, who is a scholar of W.E.B. Du Bois and a member of the Saturday Free School in North Philadelphia. We will end with a discussion session. We will be presenting on the history of the city of Detroit, covering the uprising of '67, the auto-making industry, and the revolutionary union movement. We will also have a facilitated discussion to relate it to the challenges we face today and how we must develop our ideas to meet them. 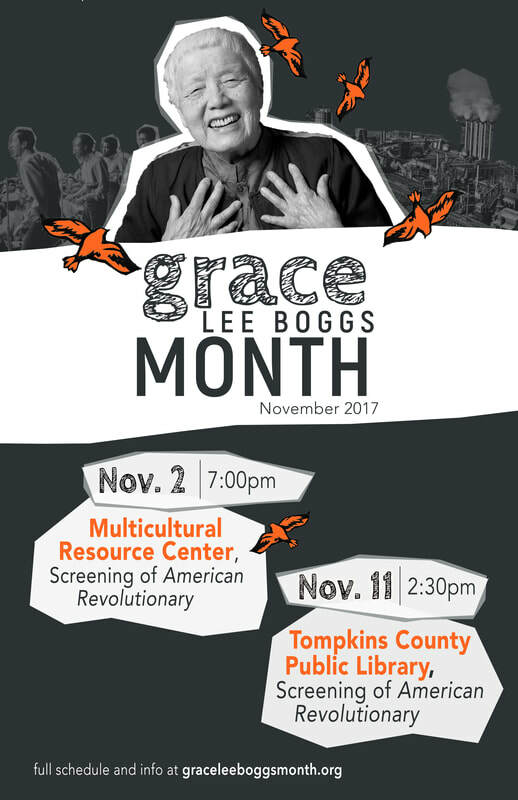 We will be leading a conversation with Ithaca community garden growers and local farmers in highlighting Grace's work in food and environmental justice and extending the conversation to what's happening in Ithaca.